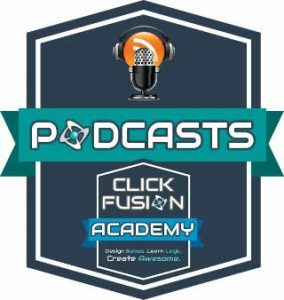 In this podcast I am joined by StephenL and MightyMark, to discuss Five Nights at Freddy’s by a fellow Click Developer Scott Cawthon, Tisnart Shapes and much more. 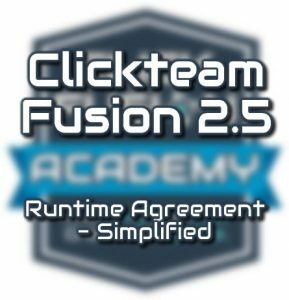 Stephen and MightyMark are two other developers who actively use Clickteam Fusion 2.5. The topic for discussion today is game concepts, the difference between ‘then’ and ‘now’ (80s/90s – 2017) and publishing your finished game development. There’s lots to discuss and plenty to be heard in this podcast.